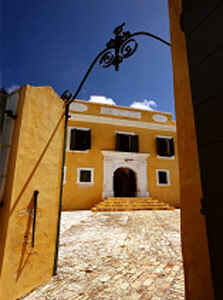 Walk in the footsteps of Alexander Hamilton in the historic town of Christiansted, St. Croix. 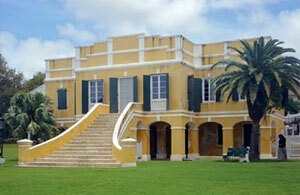 As a boy, Alexander Hamilton lived and worked in the Capital of the Danish West Indies. The walk begins at the Custom's House on the wharf and visits sites linked directly to Alexander Hamilton. His boyhood home and mother Rachel's store on Company Street no longer stand but we walk by on the way to St. John's Anglican Church, sitting gracefully at the head of Christiansted town. We will see places where he lived after the untimely death of his mother and where he worked as a clerk at the warehouse of Beekman and Cruger. Many of the original buildings of the time still stand! Walk the old cobblestone gallery's and learn about the place that helped shape the man who became a founding father of the United States of America. Duration: 2.5 hours of moderate walking. Wear walking shoes, hats and lots of sunscreen.